Bob Owen has been in communications more than 35 years, helping businesses and organizations with marketing, public relations, and community relations. 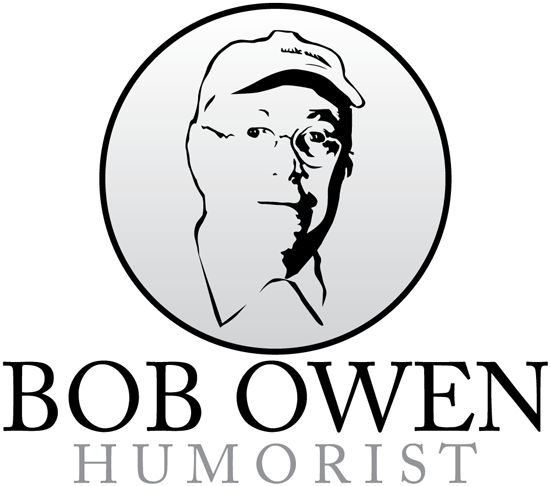 His company is Learning Through Laughter (formerly Owen Communications). He is a humorist and motivational humorist, provides keynotes and presents workshops on such issues as: team building, how we label ourselves, downsizing, marketing an organization, the importance of volunteerism and effective communications. Bob is a survivor of a variety of crisis communications experiences ranging from one of the nation’s largest inland oil spills to child care issues to historical preservation issues. He has taught both private and public groups how to handle the news media in hostile situations. He is a certified meetings facilitator and has worked with companies on strategic planning, reorganizations, product development, and economic development. He received his degree in journalism from the University of Kentucky. Bob looks at life from the light side and finds humor in everything. Article from the Kentucky Alumni Magazine, Spring 2010.